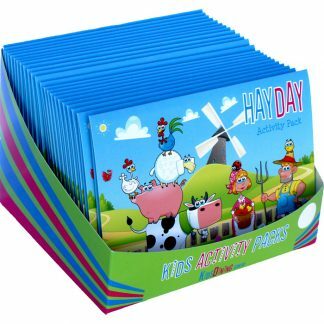 Now 100 Per Carton, previously 200 per carton. 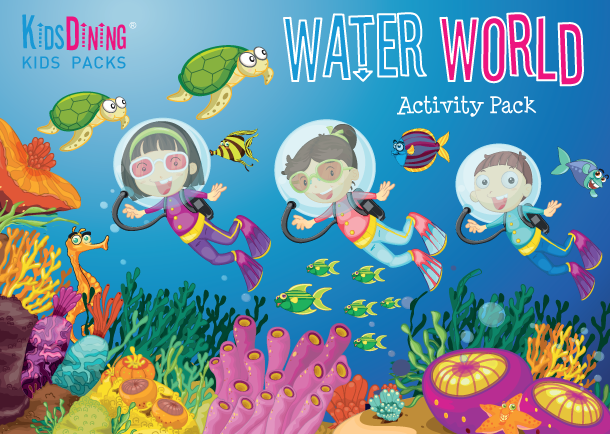 Action packed activity pack based on an underwater theme. 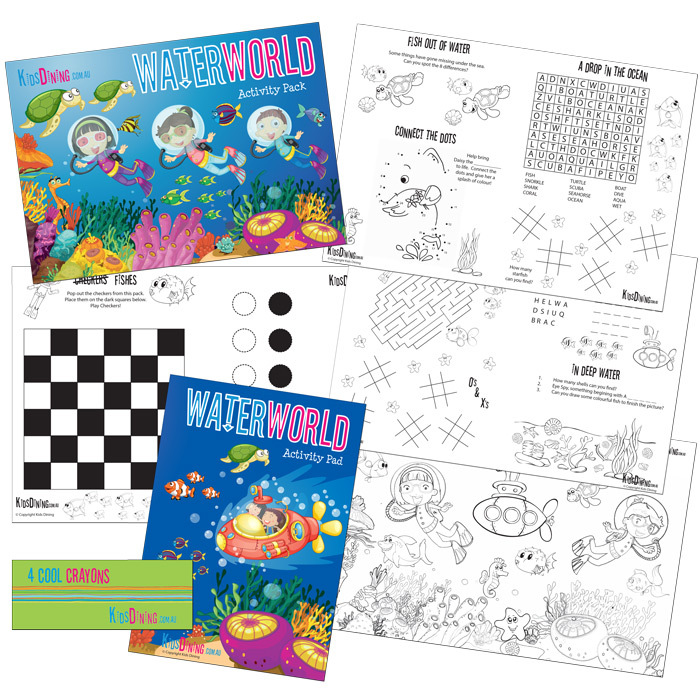 designed to take kids on an underwater adventure with fish, coral, turtles, seahorses and more. 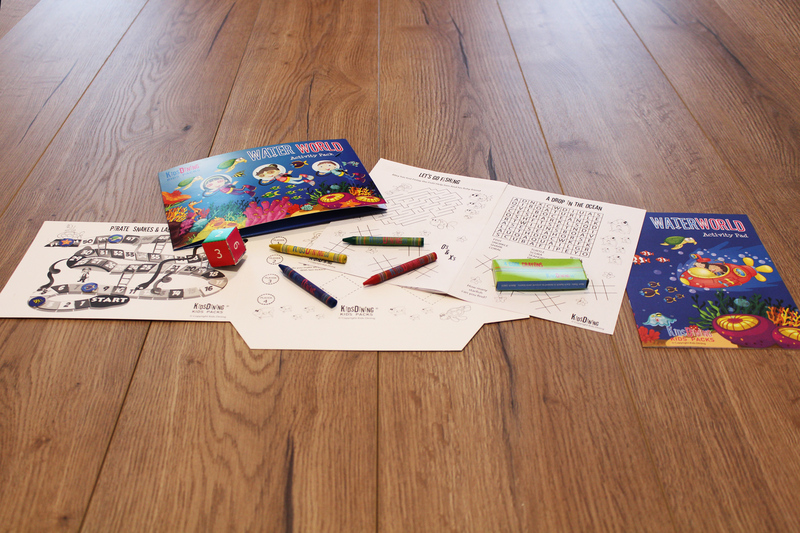 Our full sized kids packs are created to achieve the highest visual impact, encourage family interaction and are presented in a premium glossy folder. They offer the best value for money with more activities and include a board game in every pack. Wallet Folder: Gloss Coated, Water Resistant, Fully Enclosed Folder. Activity Booklet: A5 booklet with heaps of activities for all ages. 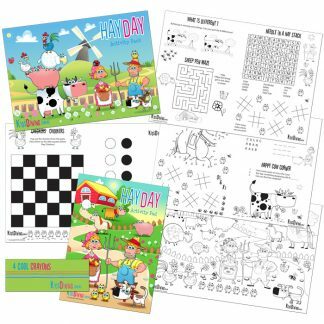 Board Game: game of checkers or snakes and ladders built into the folder to keep kids entertained for longer and encourage family interaction. 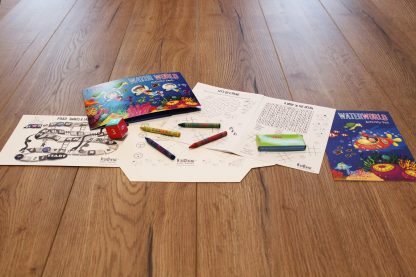 Crayons: pack of 4 colouring crayons, non-toxic. 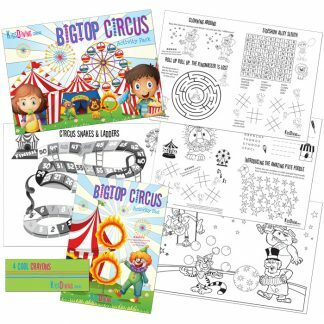 Mess-Free: no stickers or loose sheets of paper. 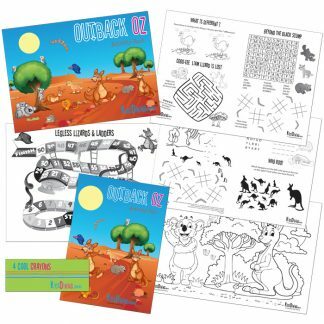 Australian Made: highest quality available.